Sagada, a scenic town nestled up in the mountains of the Cordilleras are dreamed of a lot of people with the only thing holding them back are reasons such as it’s to far, too expensive, they don’t know how to get there, can’t join group tours because of time or simply because they don’t want to be stuck up moving with a bunch of people. 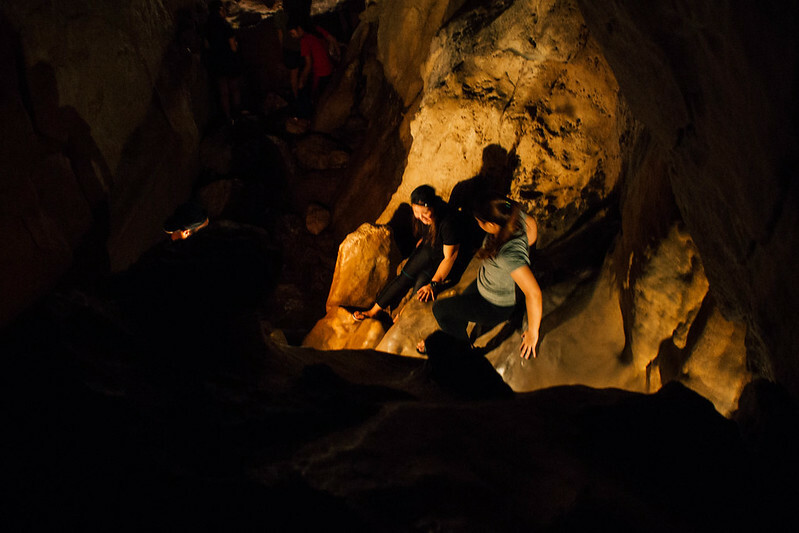 That is why we’ve came up with this Easy Sagada Travel Guide so you can plan your trip fitting your budget and time. Coda buses will take you from Quezon City and unload you in Sagada, yes it’s that easy Sagada is just one ride away from Manila. Call their Quezon City office and reserve your seats, no need to pay just tell them how many you need then reserve it under a name. Just be at the terminal at least an hour to make sure that they won’t give your seats away to chance passengers. Oh, and on your way home, the bus will most likely to make a stop at the Banaue Rice Terreces view point where you can take photos! If you are a bit adventurous, you can just walk around Sagada and find your room. If you are traveling on a weekday and off peak season you wouldn’t have to worry about not getting a room, you can even find rooms for as low as 250 pesos that are decent. The advantage here is that most of these dirt cheap rooms aren’t mostly found online. 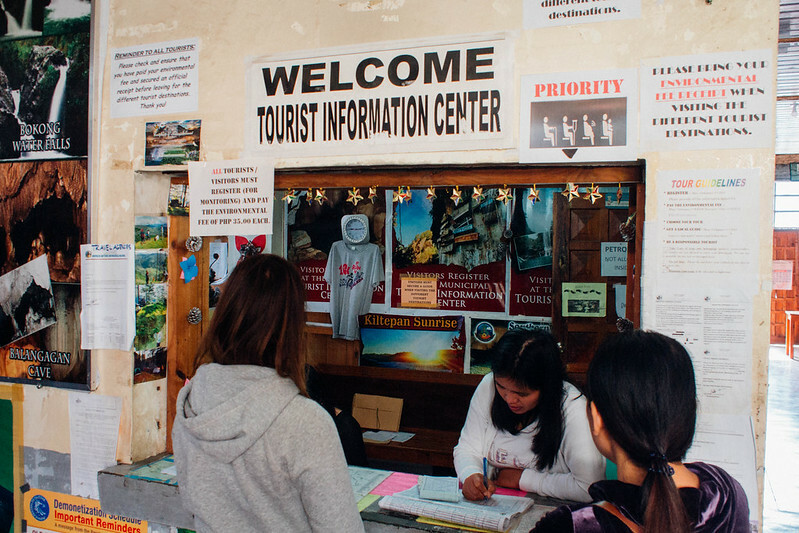 The best thing about tourism in Sagada is that it is well organized. You will get off from the bus within the grounds near St. Mary’s church and from there find your way straight to the tourism office. You’ll need to register and pay the fees for your visit, remember to keep the receipt with you all the time as this will be asked to be presented from time to time whenever you go to spots. 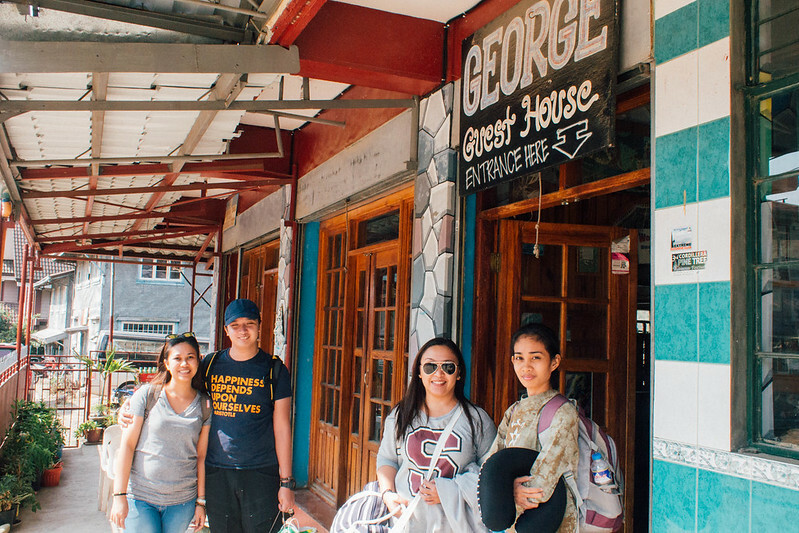 After settling in your room, find your way to the Sagada Genuine Guides Association (SaGGAss) office where you can book your adventures with a well trained guide. 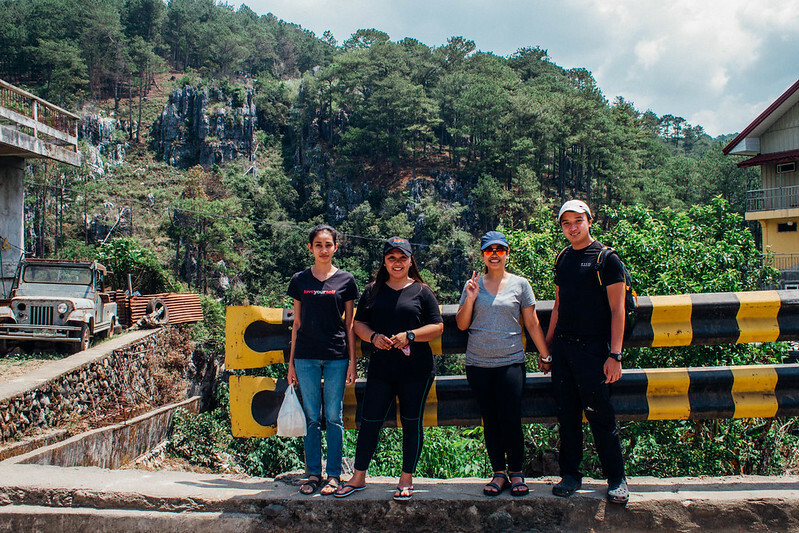 For tours around Saggada, you can just hire a van for about 500 pesos that can take you around those spots that does not need guides (Lake Danum sunset, Sagada Pottery, Sagada Weaving etc) just make sure to map out your route first. Kiltepan peak can be done by foot (and you’ll find a lot just actually walk from the town center to Kiltepan peak ) or you can just take a jeep near the municipal hall. For a solo traveler a rough estimate of about 5,000 pesos would suffice. You may want to note that the price for food did not change (Php 300 x 6 meals). This is because Sagada like I mentioned earlier offers really good food that even foreigners rave about, and you wouldn’t not want to miss how awesome the food is in Sagada! Again this is just a rough estimate, price may increase or drop depending on the activities that you are wanting to do. For solo seasoned solo travelers, surely you’ll find a way to keep those activity prices down by being friendly right? There you go, I’m pretty sure that with this guide you’ll find your way soon to Sagada, a place where nature co-exists with man in harmony. Got questions? Put them on the comment section, I’ll try my best answer them.